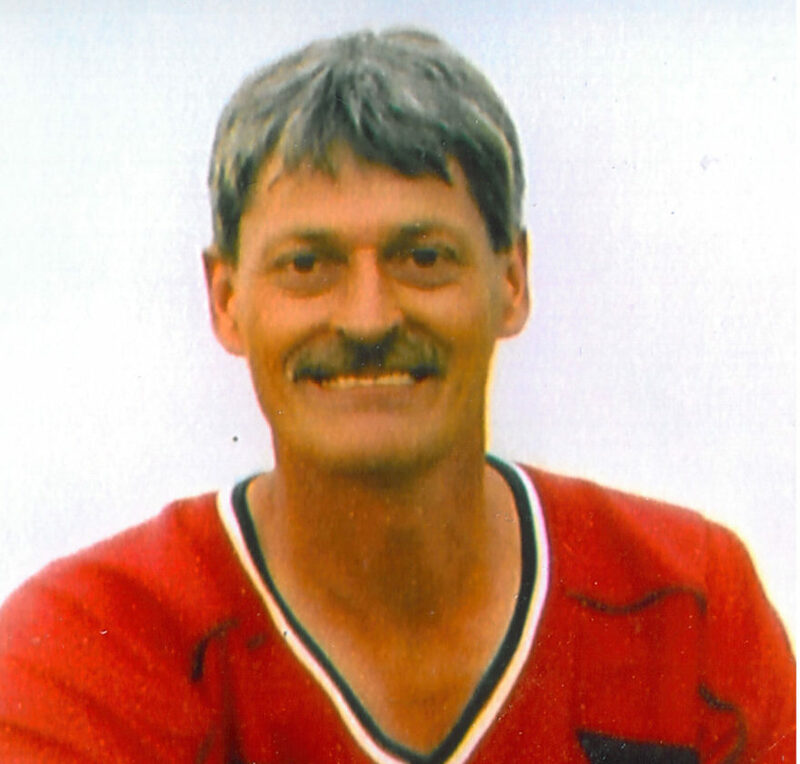 AURORA, Wis. — Gregory Alan Krans, 58, of Aurora, passed away Saturday, Feb. 4, 2017, at the Oscar G. Johnson Veterans Administration Medical Center in Iron Mountain after a courageous battle with cancer. Greg was born on March 11, 1958, in Iron Mountain, son of LeRoy “Bucky” and Marie (Martin) Krans. Greg was a lifelong resident of Aurora. He proudly served his country in the United States Army after high school. Greg was a master mechanic and could fix just about anything. He also worked for several of the local establishments as a doorman and bartender. Greg worked as a handyman, auctioneer helper, and recently worked for the Town of Aurora on the road crew. He loved people and was always joking and fun-loving! The joy of his life was his only daughter, Ashley, and his grandson Peyton. Greg enjoyed fishing, hunting, tractor pulling, playing pool, golfing, playing cards and cooking for friends and family. Those who knew Greg will remember him for his unending sense of humor, which he shared with us until his final days. He is survived by one daughter, Ashley Krans; and his grandson, Peyton, both of South Carolina; his mother, Marie Krans of Aurora; one brother, Tom (Kathi) Krans of Aurora; four sisters, Patty (Jeff) Borchardt of Homestead, Wis., Jane (Milt) Anderson of Escanaba, Linda (Rick) Chrisman of Aurora, and Susan (Ray) DallaValle of Aurora; special friend, Cathy Byrd of Aurora; and many nieces and nephews. He was preceded in death by his father, LeRoy “Bucky” Krans in 1984. Visitation will be held Friday, Feb. 10, from 5 to 7 p.m. at the Jacobs Funeral Home in Iron Mountain. The American Legion Uren-Cooper Johnson Post 50 will accord military honors at the funeral home. The funeral service will follow Friday at 7 p.m. at the funeral Home. Deacon Don Christy will officiate. The family would like to thank the staff at the Oscar G. Johnson Veterans Administration Medical Center for the wonderful care they provided to Greg. You may light a candle in remembrance of Greg or leave a condolence for his family online at www.jacobsfuneralhomes.com. The family has chosen the Jacobs Funeral Home of Iron Mountain to honor Greg’s legacy of life.